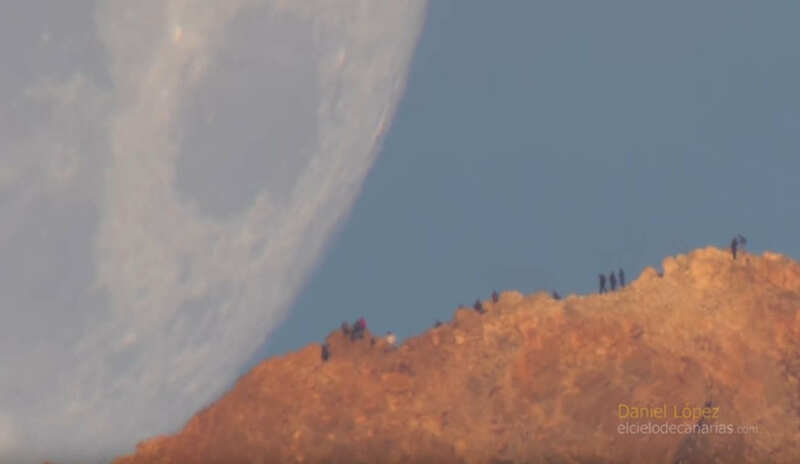 Take a look in this amazing video Moon setting behind Teide Volcano. 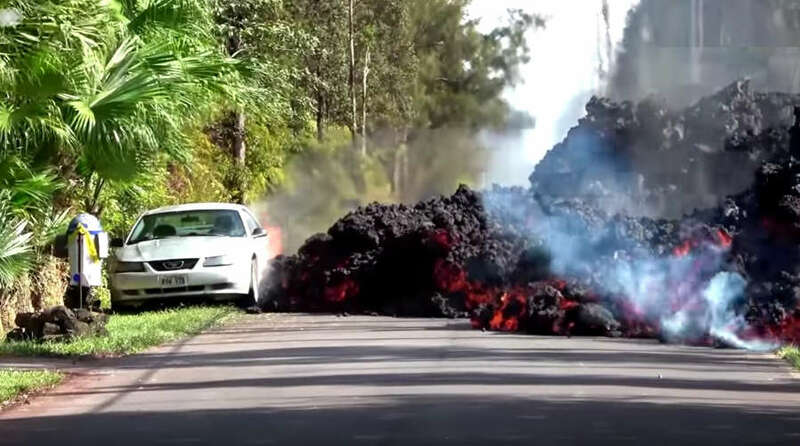 Watch in this video lava from Kilauea volcano in Hawaii, swallowing a car. 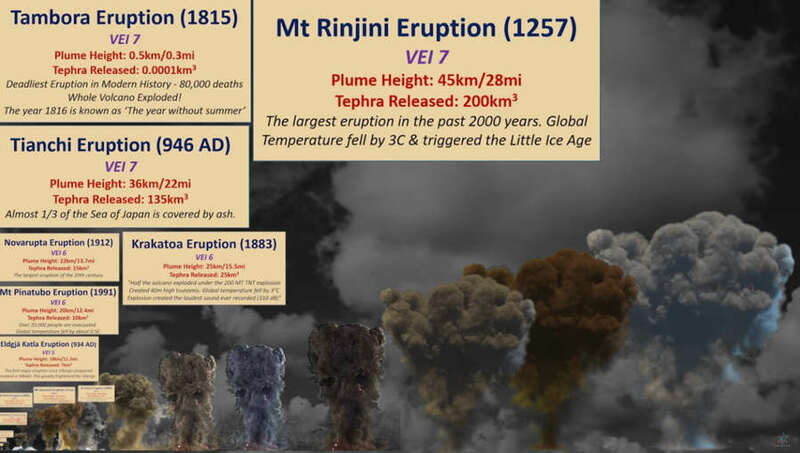 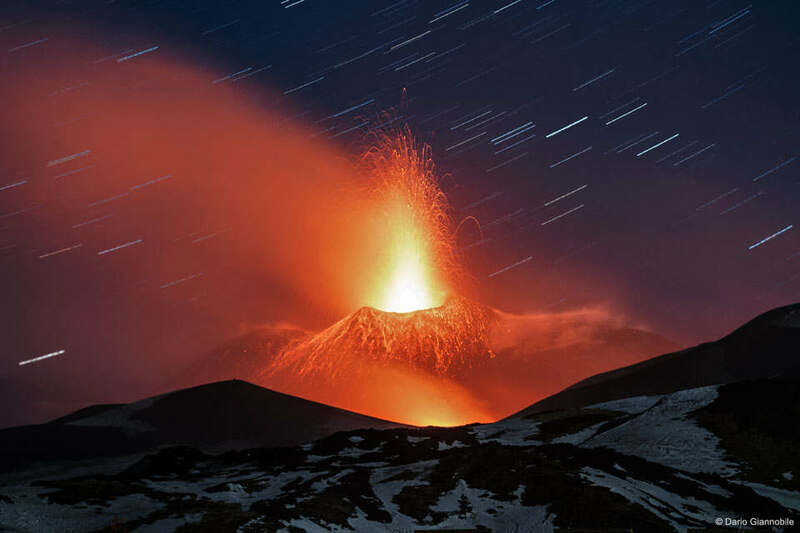 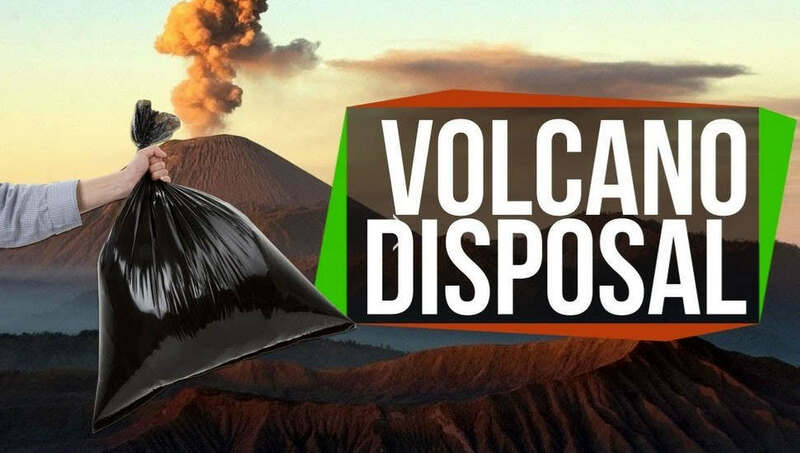 This video compares the scale, power and size (very big) of several infamous volcanoes. 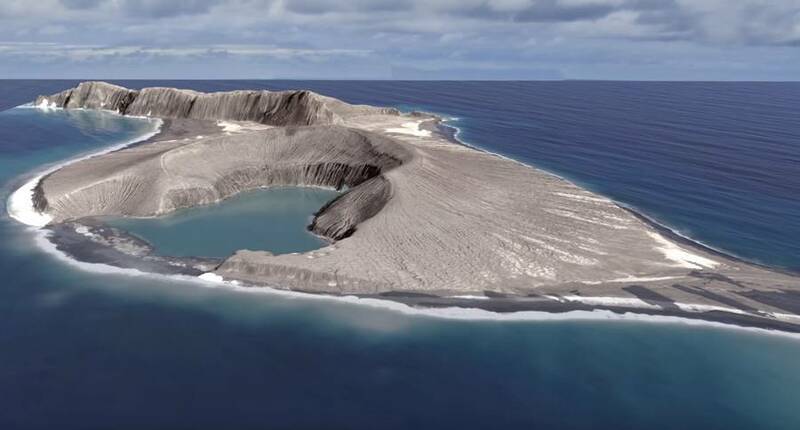 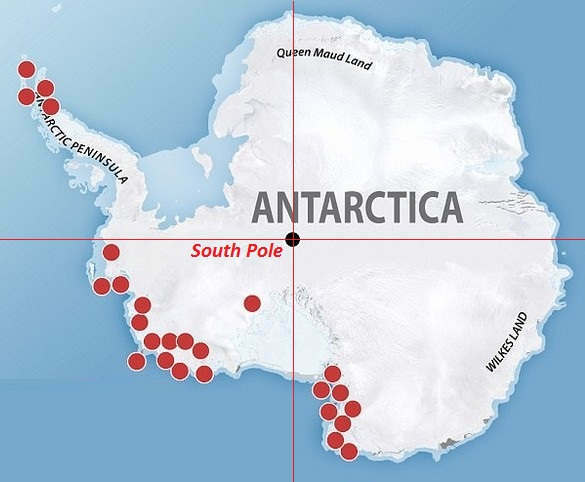 Earth’s largest volcanic region two kilometers below Antarctic ice sheet, discovered. 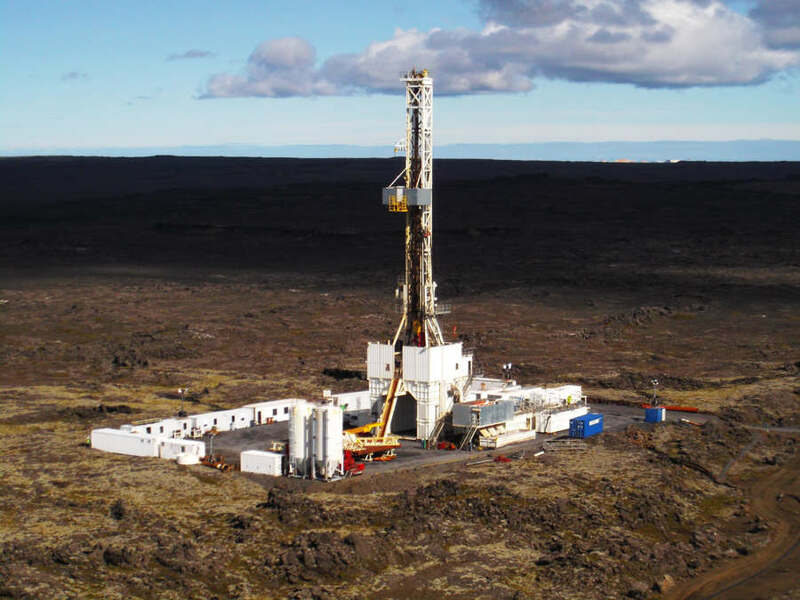 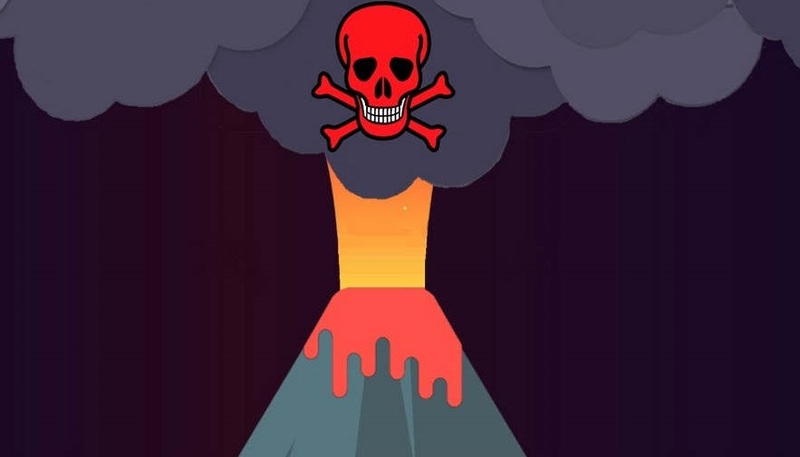 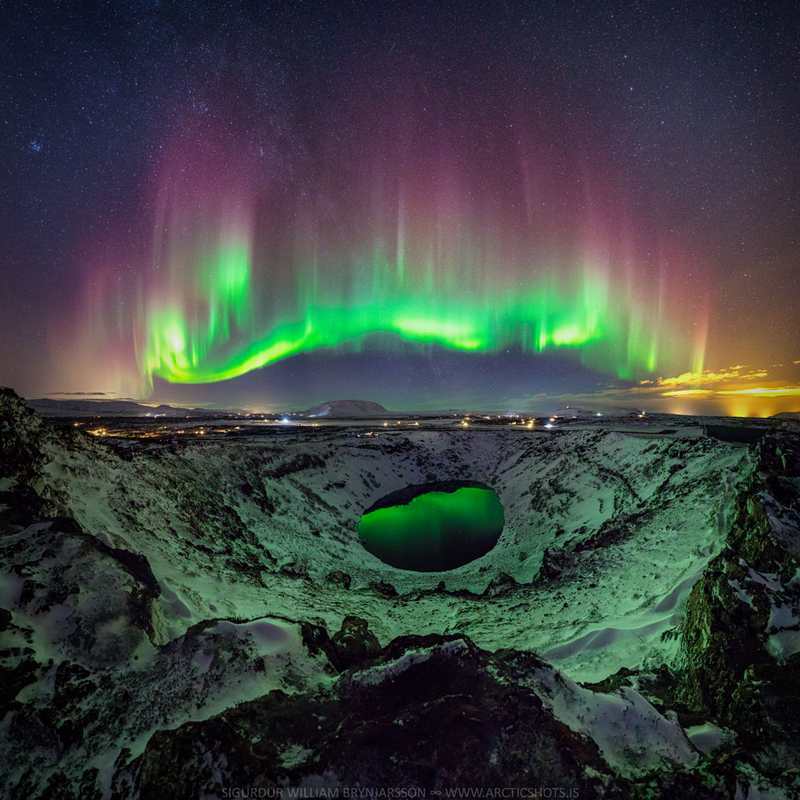 Iceland will use extreme tech to harvest geothermal energy from volcanoes.